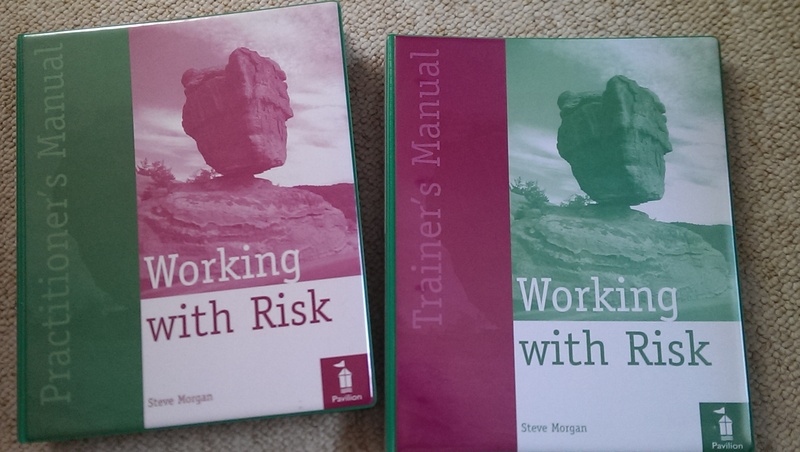 The ‘Working with Risk’ tools located here have been developed into a 2-day Risk Trainers Manual and an accompanying Practitioner Risk Manual and were published by Pavilion Publishing in Spring 2007. 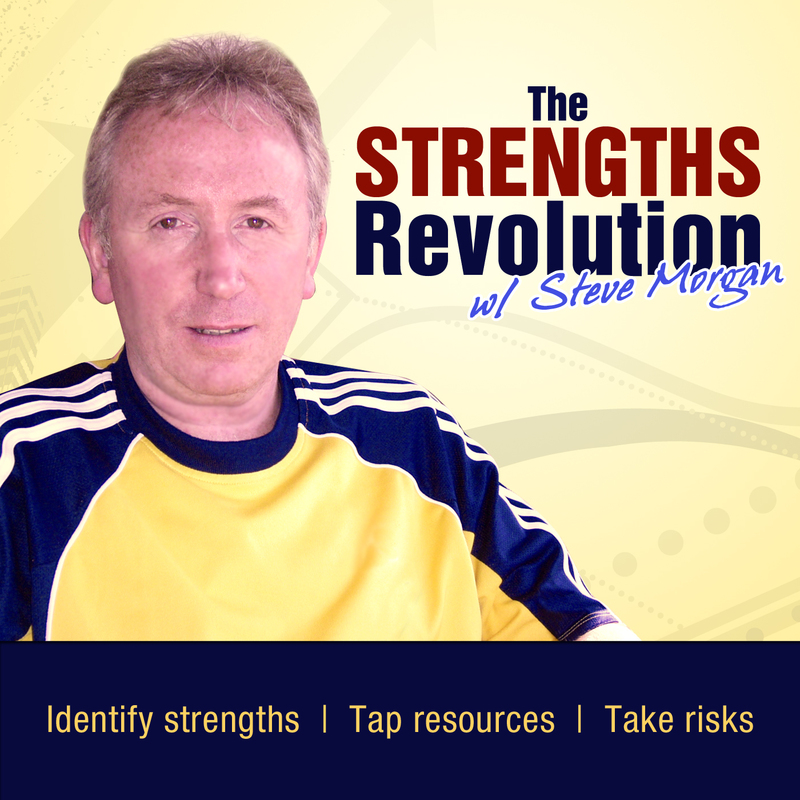 The article below, written by Steve, gives an overview of the tools. 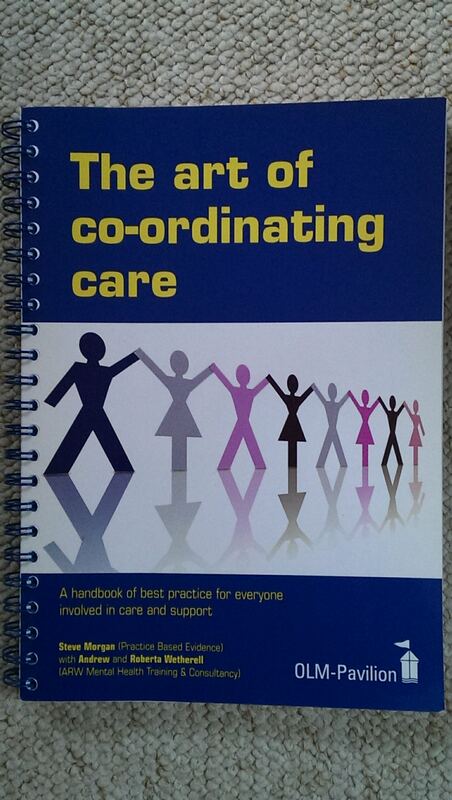 It was first published in in September 2007 and included here with their kind permission. 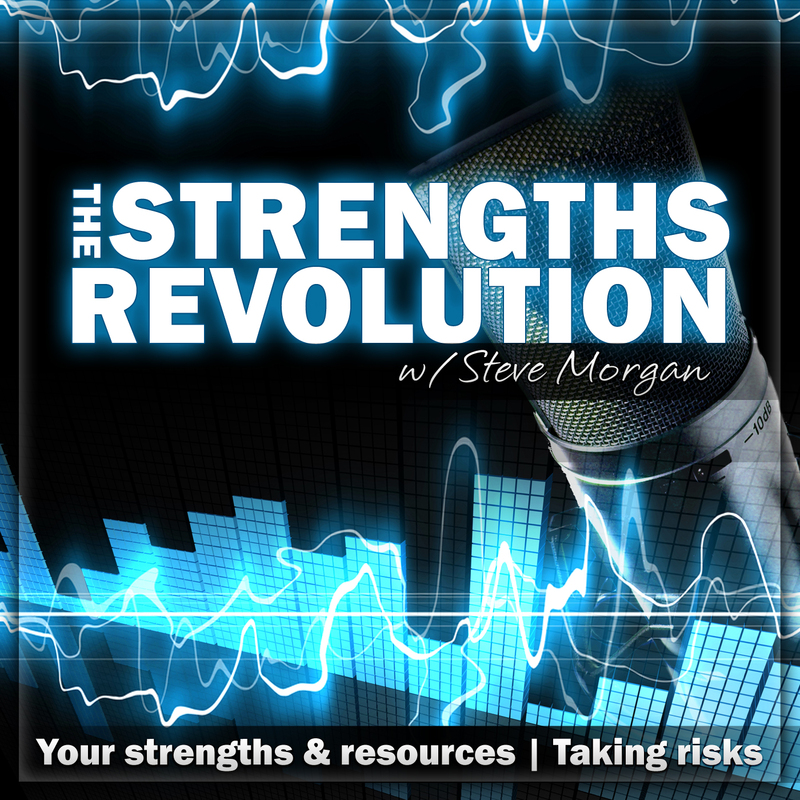 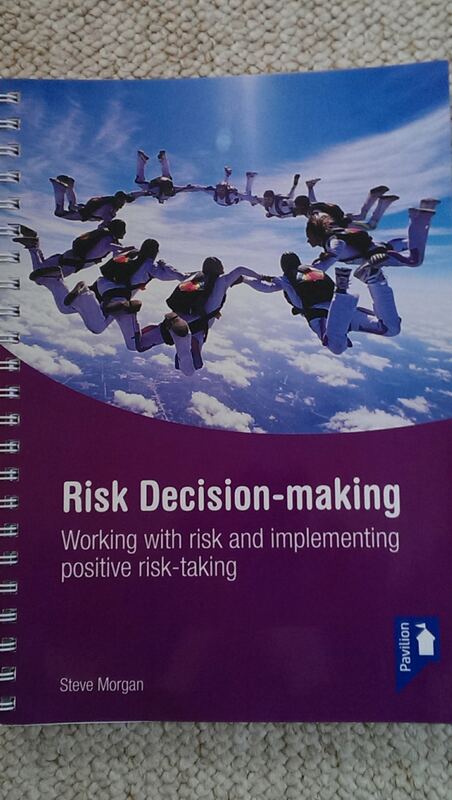 PDF: Working with Risk: Steve Morgan outlines a new training pack on positive risk management.